No job too big...or too small - Connors Bros.
Moving is not easy. Whether you are moving a few items or a whole house, it can be a stressful and unpleasant experience. Our services can help alleviate the stress in any number of ways. 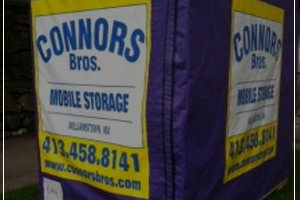 Since the mid 1950’s, Connors Bros. has provided moving services to the Berkshires and beyond in a friendly, pleasant atmosphere. We continue to grow and improve our services with the changing demands and needs within the industry. No job is too big or too small. 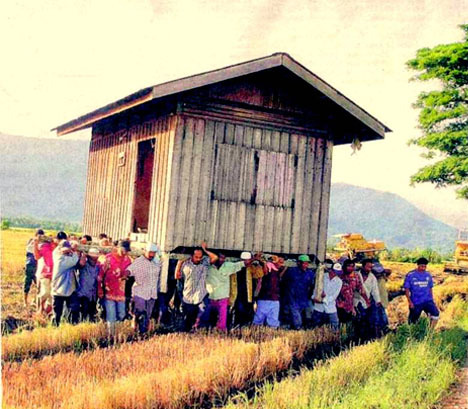 So whether it’s a complete relocation or a small rearrangement, we will make sure it happens worry free. Connors Bros. offers two storage solutions for college students. Unlike other companies, your stuff is stored here in Berkshire County.